Unable to produce colors in rendered view. 3|4. MUST GO DOWN TO *SETTINGS*, "VIEW POINT COLOR" to change color and assign. Prentice Johnson (Cipherinc) raised the priority of this task from to Needs Triage by Developer. Prentice Johnson (Cipherinc) claimed this task. 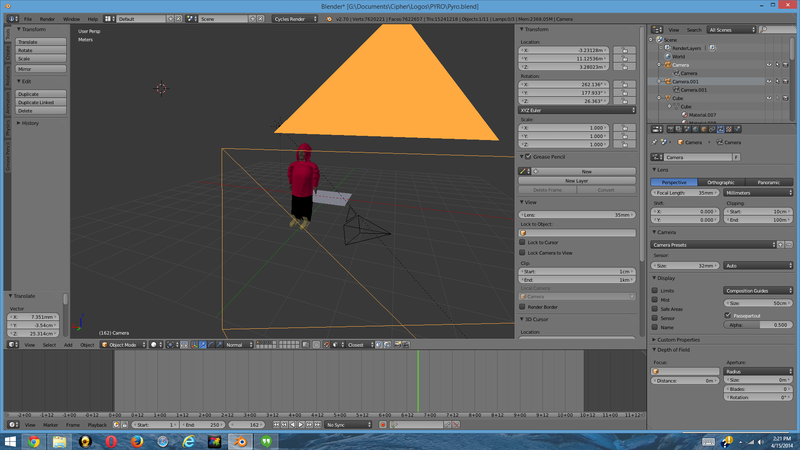 Prentice Johnson (Cipherinc) added a project: BF Blender. Prentice Johnson (Cipherinc) set Type to Bug. Prentice Johnson (Cipherinc) added a subscriber: Prentice Johnson (Cipherinc). Bastien Montagne (mont29) triaged this task as Needs Information from User priority. Please always attach a blend file demonstrating the issue. What is a Blend File? Invalid. 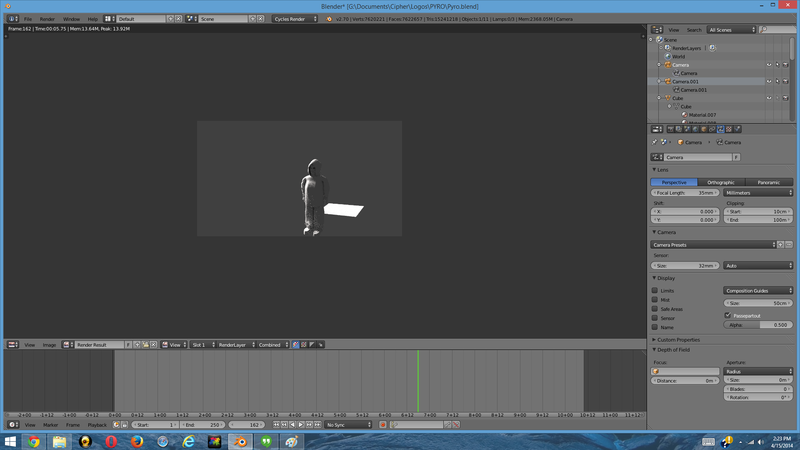 Viewport color is not supposed to affect the material's actual rendered color. Yes indeed, as @Sam Brubaker (rocketman) said… Next time, please first ask on a user forum or so, we do not handle user support here.